PhonePe Ola Offer - Get 100% Cashback up to ₹75 on First-Ever Ola ride booked on the PhonePe app. How to Book Ola Ride from PhonePe? 2. Open PhonePe App and Scroll down to HomePage. You will see Ola logo Click on it. 3. Choose Time and Destination. 4. Go to Payment Page. 5. 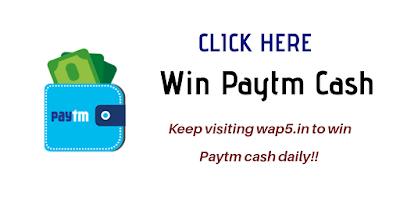 Pay with PhonePe App. 6. Done. You will get Rs.75 cashback on Ola Booking.